This is the brightest bride of all! Greek village Akovos last week with her beloved husband. She chose for her wedding day our beautiful pear shaped classic Danelian earrings. 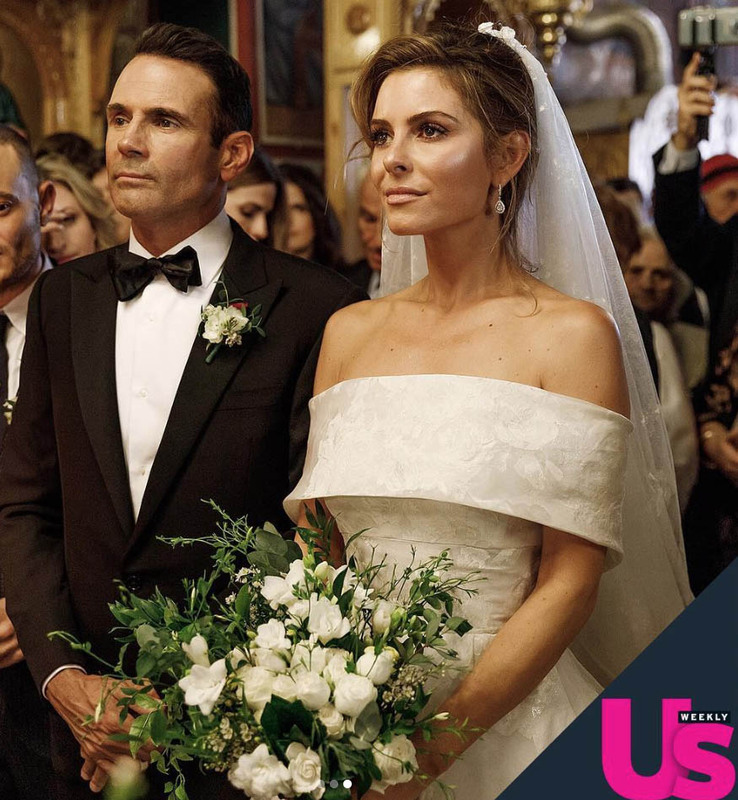 And styled them with a stunning Celia Kritharioti wedding dress. The maid of honor was Marietta Chrousala, a close friend of Maria’s for years. 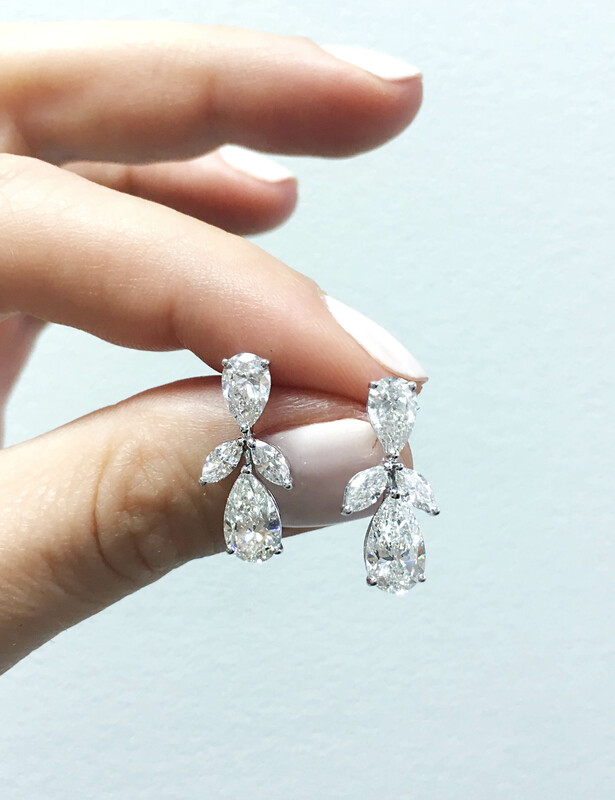 Marietta also wore the double pear shaped Danelian diamond earrings. May you have a blessed life full of light and happy moments Maria and Kevin. At Danelian Diamond Club we keep the traditions alive. And that means we work hard to find the finest most precious gems. 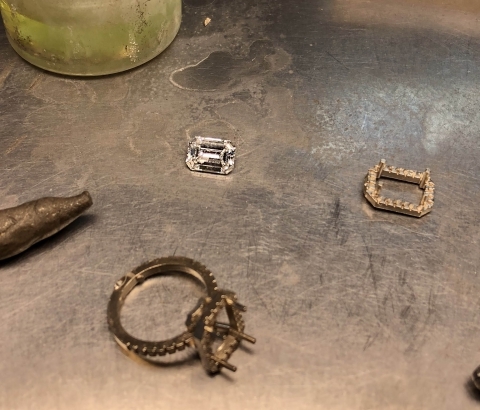 So any piece of amazing final jewelry is crafted up until perfection. 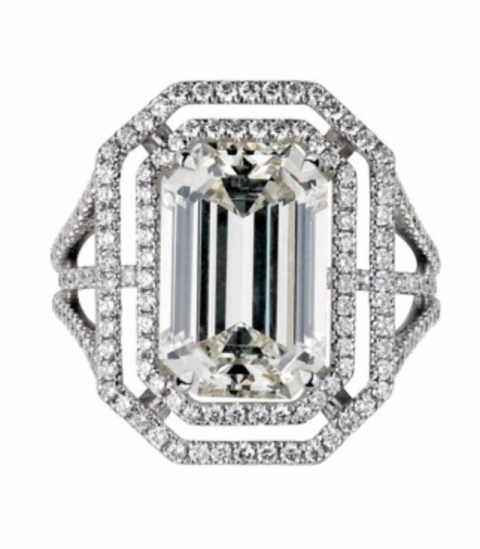 Our Danelian Emerald cut engagement ring is an honorary queen of our collection. girlfriend and model Hailey Baldwin, daughter of famous Hollywood actor. The both of them announced this through their social media just today and all we wanted to see is a sneak pick of the rock! .. Yet to be unveiled.. 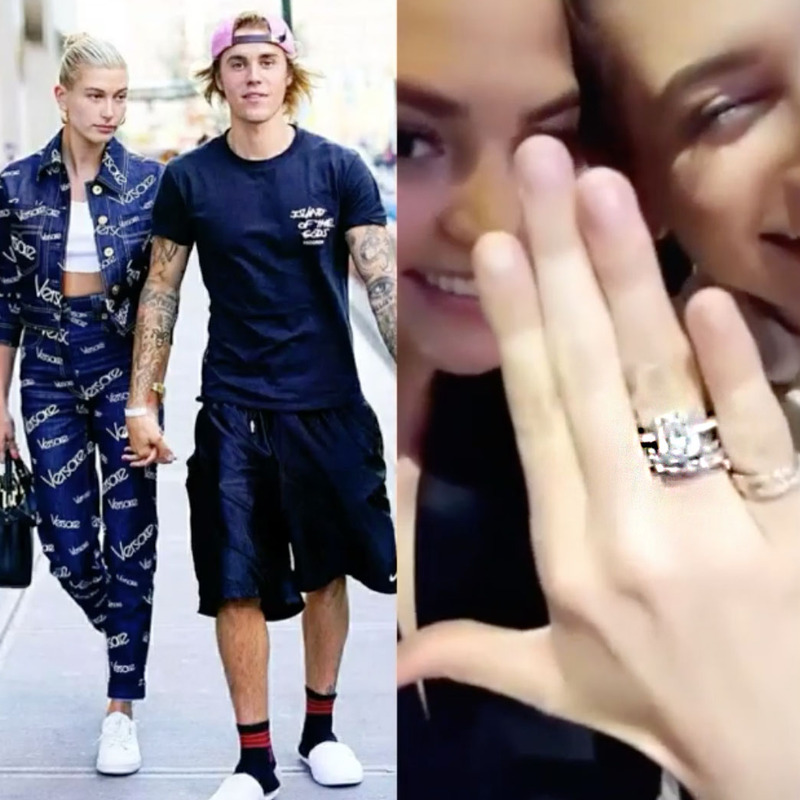 The biggest and most well known party girl got engaged!!! 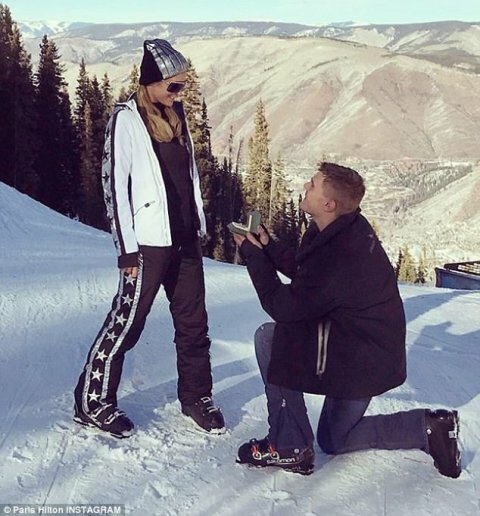 Chris Zylka proposed to Paris Hilton with a $2m diamond engagement ring!! during a romantic ski trip to Aspen with a 20 carat diamond band! 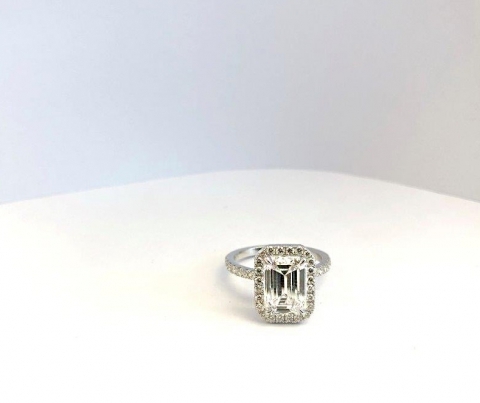 You can’t miss this stunning pear shaped diamond ring! 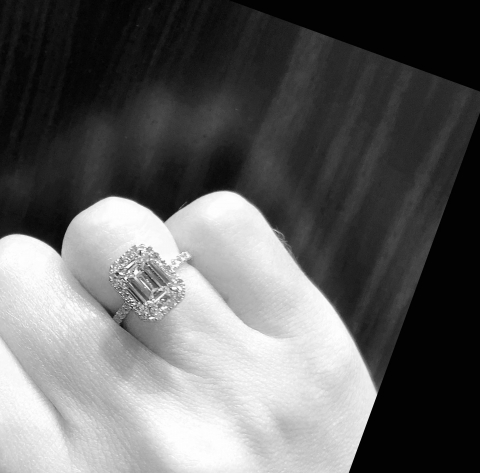 Stars like Victoria Beckham, Katherine Heigl and Jessica Simpson are also big fans of this cut diamond.